We leave for Turkey in a few days and are quite excited about helping out with the Syrian refugee situation but also not quite sure exactly how we can be of greatest assistance. Perhaps the best answers will come when we arrive in Turkey and then Jordon. Right now we are putting a team of volunteers together and are hoping to carry 3-4 tons of emergency supplies in the truck to transport across Europe to where it is needed. And we are gathering friends who will follow our journey. 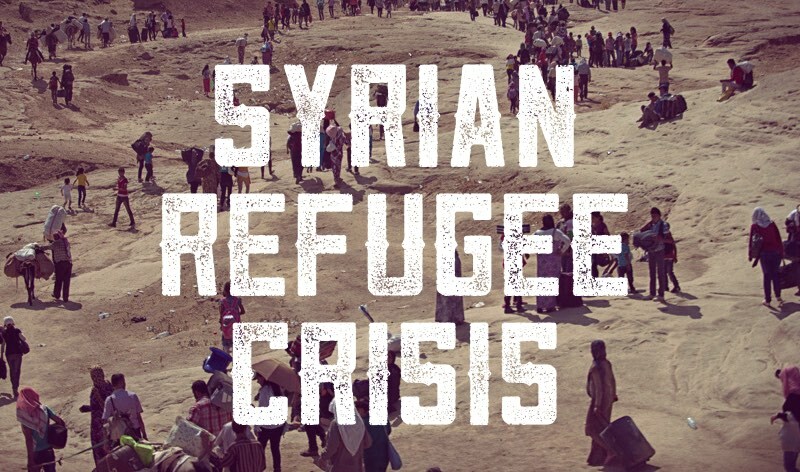 I have started a page called The Skinny on the Syrian Refugee Crisis and plan to keep it updated with the latest info, data and statistics helpful for those of you informing your communities of this crisis and opportunity, uploading our own photos and videos, links to helpful organisations that I trust and friends who are starting initiatives that are humane and sustainable. Check out my page and please help me to keep it updated with the latest and most helpful information. And if you are starting an initiative in your country, leave a comment with a link or email me. UPDATE: GOFundMe to support this project called Syrious Love.